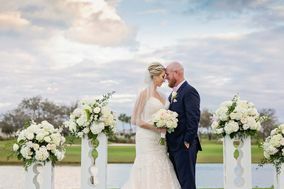 Florida couples who wish to marry overlooking the water should check out these Naples wedding venues. 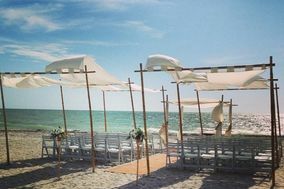 Naples wedding venues are perfect for creating a coastal vibe for your wedding day. 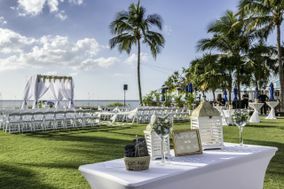 Whether you’re envisioning a seaside ceremony or hoping to book a waterfront resort for your big day, these Naples wedding venues are perfect for hosting all types of events. 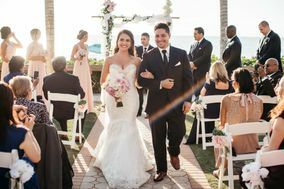 Located on the Gulf of Mexico in southwest Florida, Naples is quickly becoming one of the Sunshine State's most sought-after spots to tie the knot. 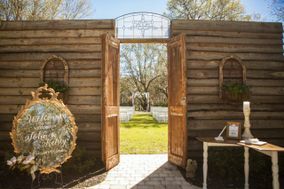 The town is well-known for its choices of high-end shopping, being a melting pot of culture and that it is oozing with traditional Southern charm. 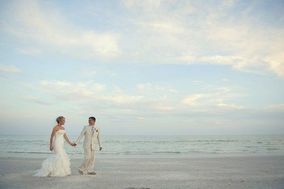 Given its prime spot on the crystal blue waters of the Gulf, it's no surprise that many Naples couples choose to marry right on the beach. 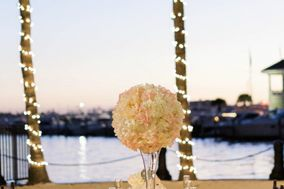 Not a fan of a waterfront wedding? 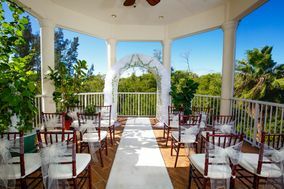 There are many other wonderful Naples wedding venue options from which to choose. 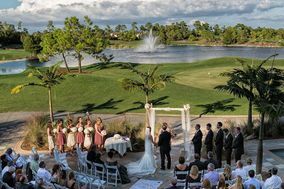 Outdoorsy couples will relish their Naples wedding venue options. 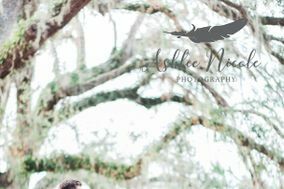 Botanical gardens offer a wide array of lush backdrops, from fragrant rose gardens to Southern live oaks draped in Spanish moss. 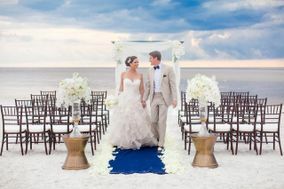 If the ocean is calling you, head for the Gulf, where waterfront wedding venues offer barefoot ceremonies followed by candlelit receptions. 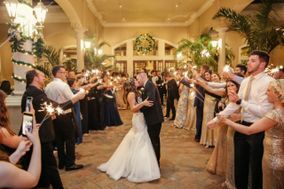 For those looking for an indoor wedding venue, consider one of Naples' high-end resorts. 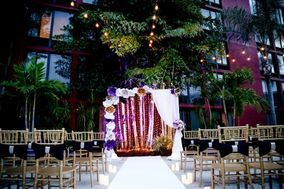 Some feature elegant ballrooms adorned with crystal chandeliers that lead to waterfront terraces and are perfect for romantic moments alone. 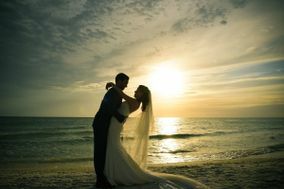 Getting married in Naples can be quite affordable, with the average wedding ringing it at a reasonable $28,000. 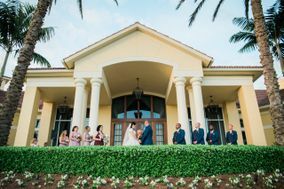 Of course, couples with more expensive taste will find no shortage of luxury options, and those on a budget will be pleasantly surprised by the variety of Naples wedding venues at all price points. 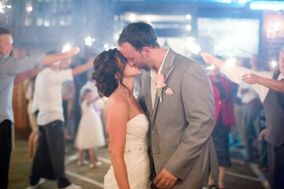 Hotel rooms for wedding guests won't break the bank either. 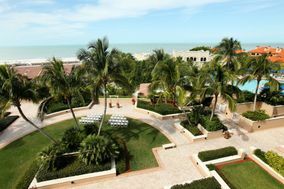 The average Naples hotel room costs approximately $150 per night. 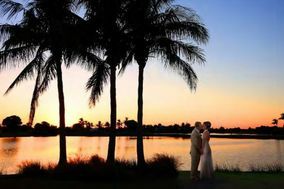 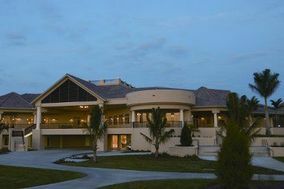 Nearby Bonita Springs offers even more wedding venue options for couples hoping to get off the beaten path. 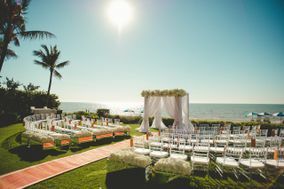 Luxury resorts offer waterfront ceremonies and grand ballrooms for guests to enjoy themselves. 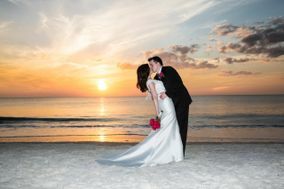 Head a little further north and you'll find white sand and gorgeous sunsets in Fort Myer's Beach. 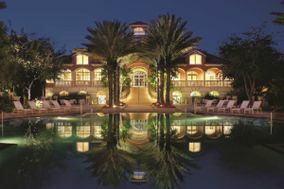 About an hour's drive from Naples, the town offers a laid back vibe that feels quintessentially Floridian. 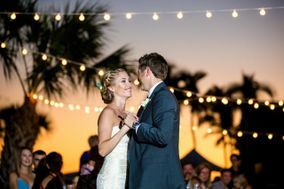 Marry by the shore and then head inside one of the many waterfront venues that offer cool indoor temperatures with floor to ceiling windows to showcase the view. 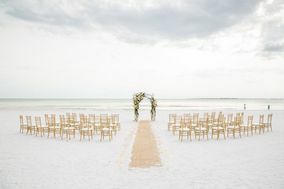 Naples is home to many a snowbird, a Northerner who heads south for the cold winter months. 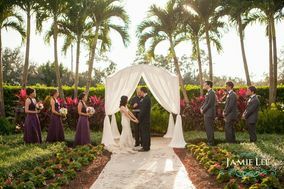 Indeed, the mild Naples climate is perfect for a wedding virtually any time of year. 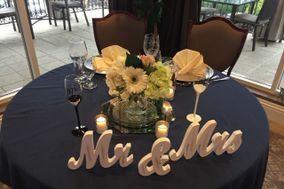 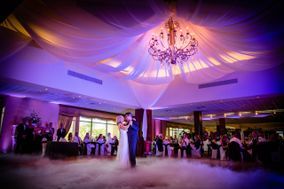 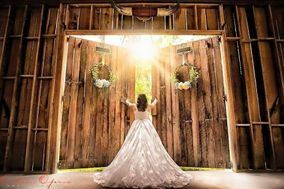 The humidity during July and August can become too much for some couples, prompting them to look for indoor venues. 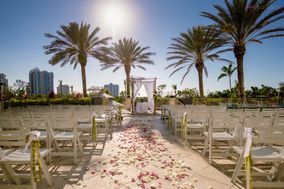 Once you've decided on your dreamy Naples wedding venue, click over to WeddingWire's useful planning tools section, where you can connect with vendors, track your spending and stay on top of upcoming wedding related deadlines.